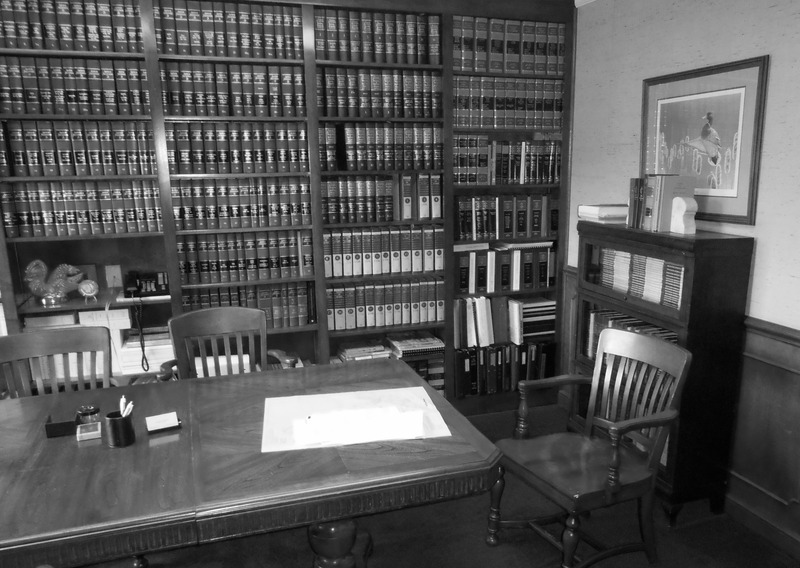 N. Gruber Sires has been practicing law in Seneca South Carolina since 1972 and he has a vast level of experience and expertise in many different areas of the law. 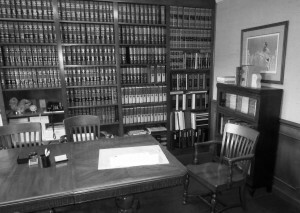 The types of law we practice include family law, criminal law, real estate law and estate planning and probate. Family Law – family law issues include the handling of adoptions, divorce, child support and child custody issues. Criminal Law – As the first public defender in Oconee County, N. Gruber Sires has been handling major crimes and bail hearings for over 35+ years. Real Estate Law – If you are a homeowner looking to refinance or a first time home buyer looking for someone to make the closing process a breeze N. Gruber Sires is the lawyer you have been looking for, he can take care of closings, deeds, mortgages, title exams and more. Estate Planning and Probate – The time of your passing is a difficult time for any family to go through, but you can prepare in advance to make things a little bit easier for your family and also take steps to ensure your last wishes are carried out by doing some estate planning – N. Gruber Sires can put together simple wills, living wills, power of attorney and simple estates.